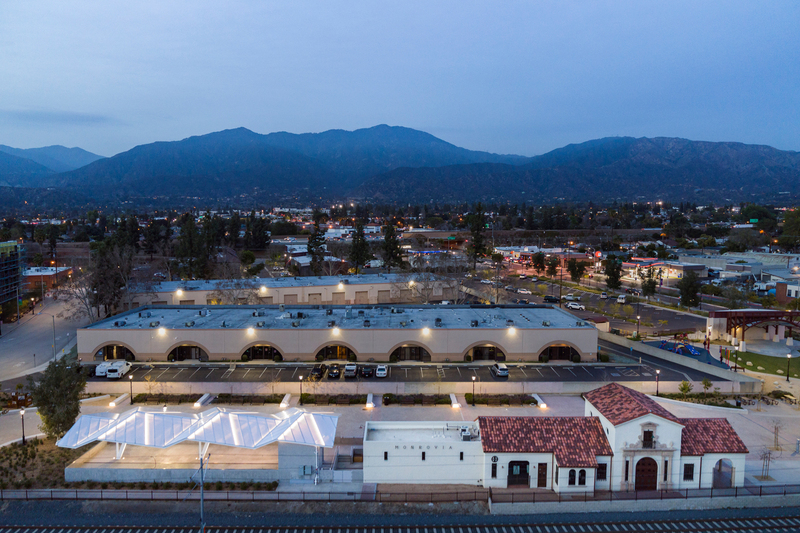 General contractor: Jorgensen-Reeve Builders Inc.
MEP Engineer: Lam-Ka’ainoni Engineering Corp.
“Along with the opening of the Metro Gold Line in 2016, the completion of Station Square will be a defining moment for Monrovia, as transit reinvents the area around the station and Santa Fe Depot as an activity center for the city and the San Gabriel Valley. 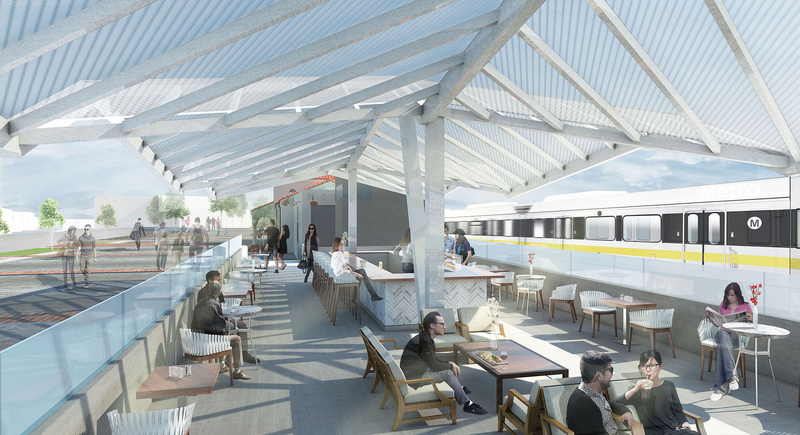 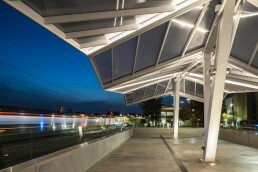 The project is what sets Monrovia apart from other Gold Line stations. 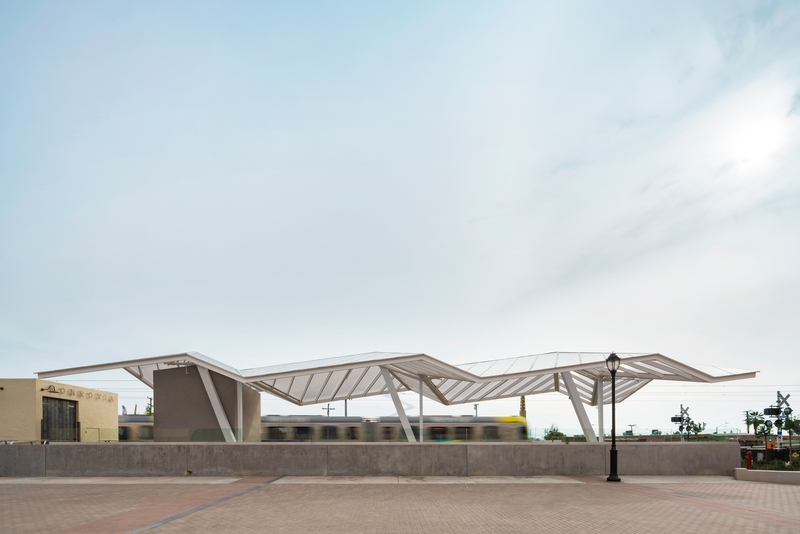 Station Square is the largest public works eff­ort in the city’s history. 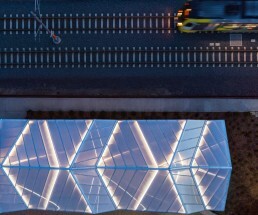 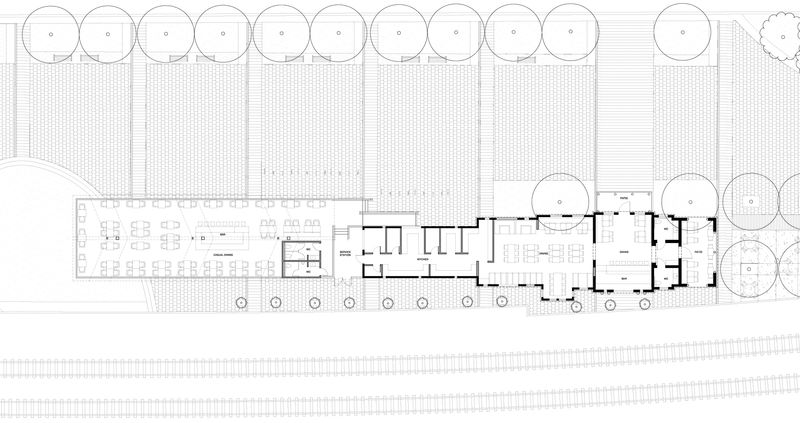 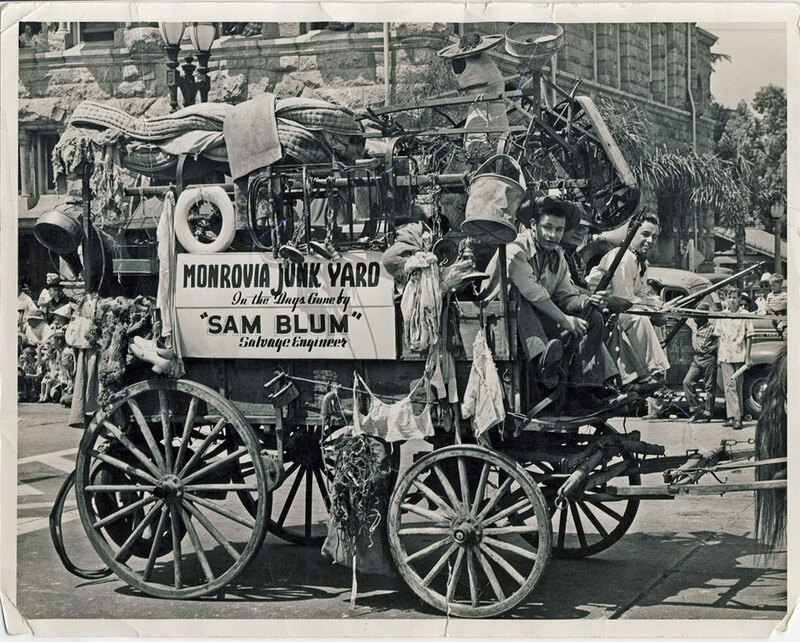 It is a community-driven project that fulfills a long and involved planning process to deliver a unique vision. 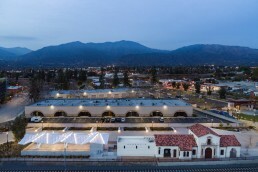 Monrovia is utilizing $25 million in federal funds, state grants, Gold Line Foothill Extension Construction Authority money and Los Angeles County Metropolitan Transportation Authority (Metro) funds for the project and surrounding street and infrastructure improvements to benefit the community and complement the opening of the Gold Line station. 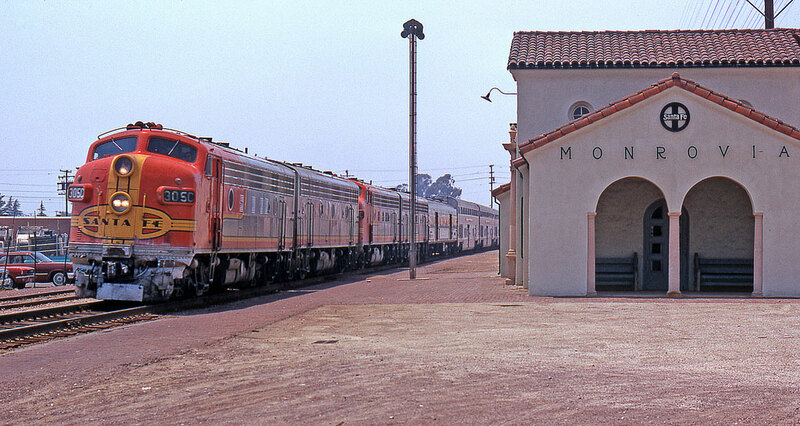 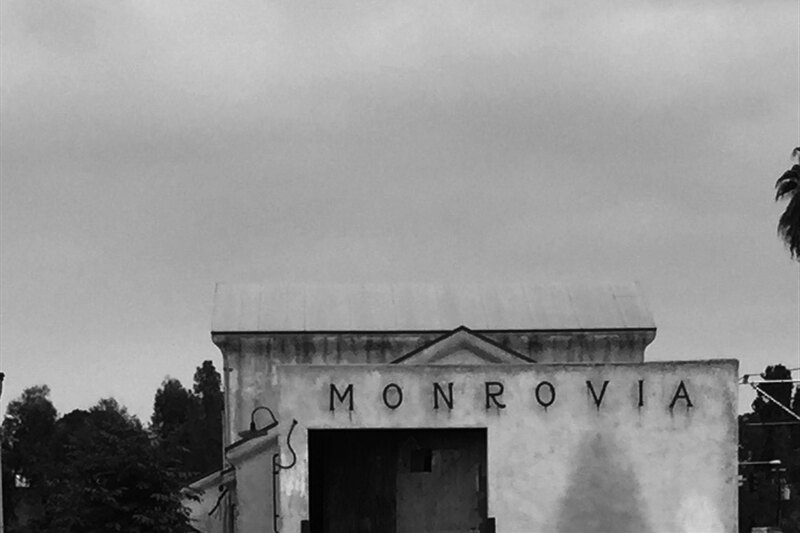 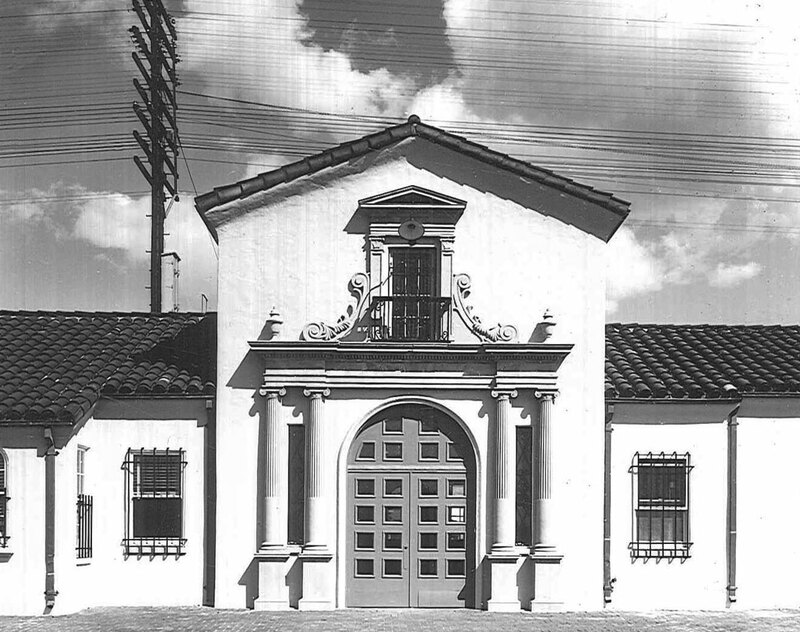 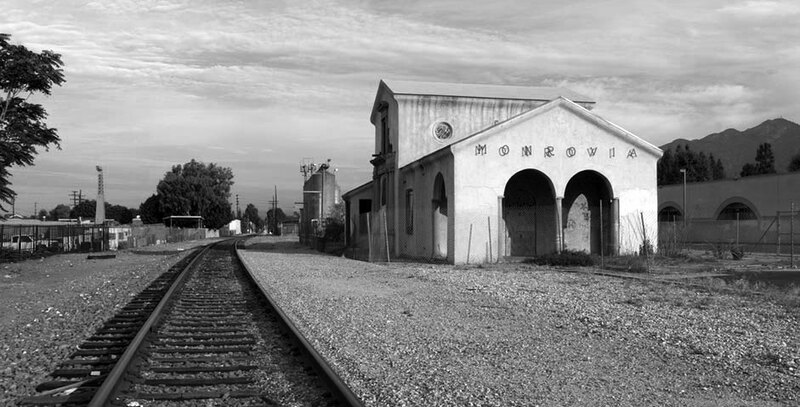 The City of Monrovia and Samuelson & Fetter brought Undisclosable on to rehabilitate the historic Santa Fe Depot to its near original state, while preparing it for future restaurant tenancy. 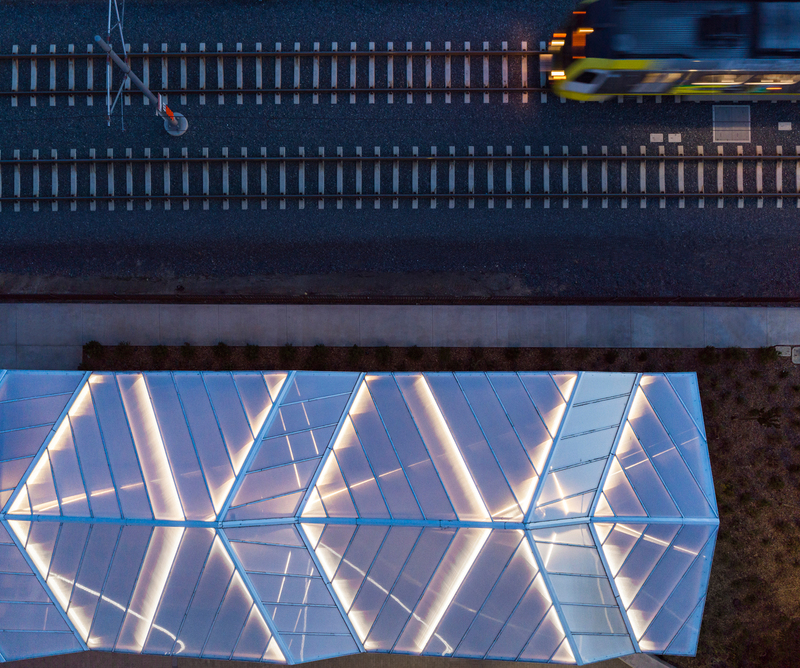 This in turn led to the addition of a contemporary canopy structure over an enlarged version of the original passenger platform.